Jazz up your wrapping this year with the stylish selection of Christmas Bags and Boxes on offer from Partyrama. We have a brilliant range of Christmas bags in a range of sizes that are fantastic for holding presents and transporting gifts to your loved ones. Adorned with a mix of traditional and modern designs, no matter your approach to Christmas there is something for you is this lovely collection, all at the low prices you love from Partyrama. We also stock some party boxes in a range of designs and colours, perfect for smaller gifts, sweets, food and popcorn, as well as being a great addition to any crafters toolkit. Versatile, beautiful and lots of fun, Christmas bags and boxes are a brilliant way to surprise your friends and family with the gifts they deserve this year! Free standard delivery applies to all orders over £50 to mainland UK, and we also have some superb next day and weekend delivery services should you need your party supplies in a hurry! 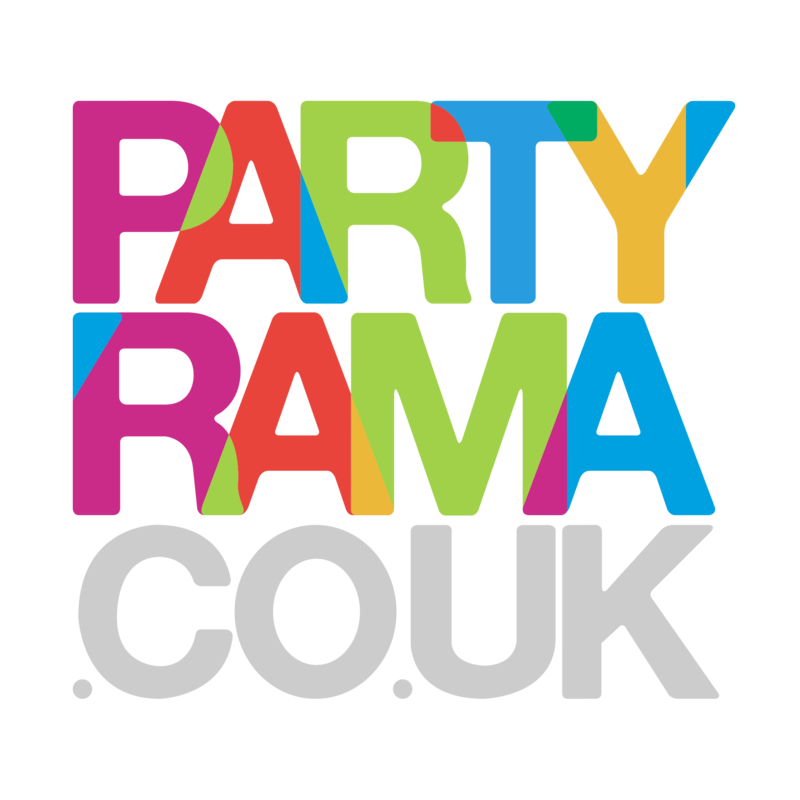 With a brilliant range of stunning designs on offer and the lowest prices on the web, deliver your gifts in style with Christmas bags and boxes from Partyrama.